Adelaide-based financial planning practice, Tend Financial Planning, is built on the values of understanding, control and trust. The practice offers a broad range of Financial Services, acting as adviser, coach, educator and project manager. Tend Financial approached Fig Tree Digital to develop a new marketing strategy with the goal of growing the business in a new direction. The goal was to position the business as a specialist and market leader in Aged Care Financial Planning and grow the business over a six-month period. 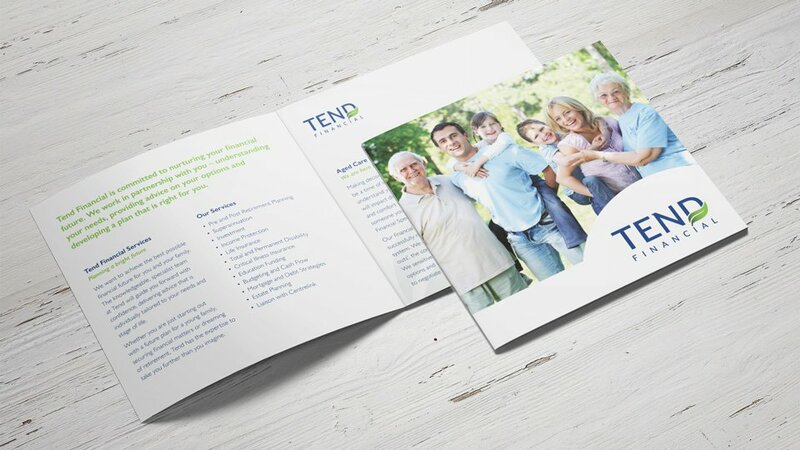 Fig Tree Digital developed a comprehensive strategic marketing plan to set a new direction for Tend’s Aged Care Services. A brand evaluation identified the value of a rejuvenation to communicate a level of professionalism and project a consistent image. Director, Kate Phillips is booked out for speaking engagements and new client referrals are arriving at a rapid rate. 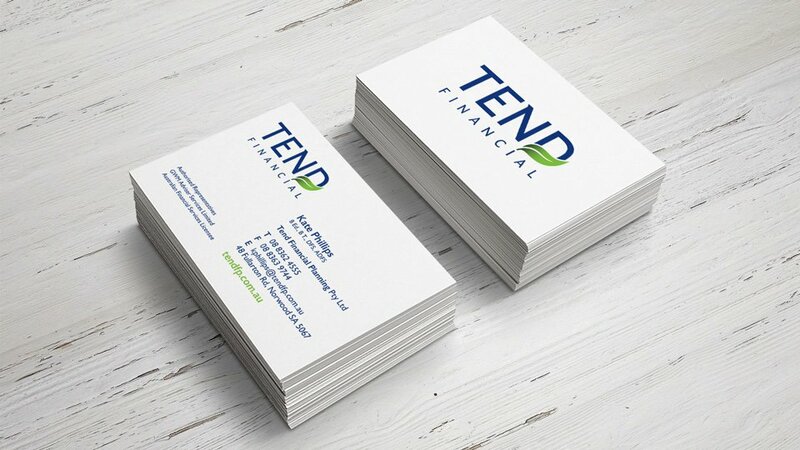 Tend Financial’s brand and logo rejuvenation delivered a professional look and feel that has strongly aligned with business direction and target audience.